I’ve met plenty of travelers who’ve learnt scuba diving in Southeast Asia. For a long time, I didn’t think I could be like them. I’m not a very good swimmer, and the thought of scuba diving made me nervous. 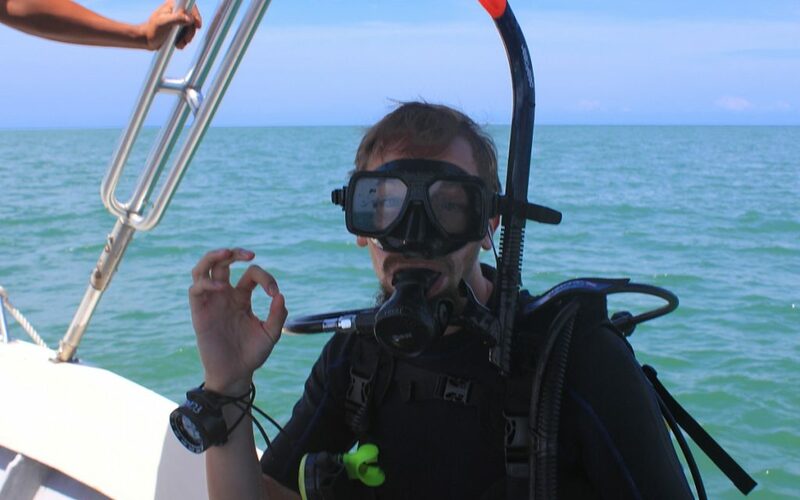 However, after enough encouragement and consideration, I finally decided to do a scuba diving course in Brunei. 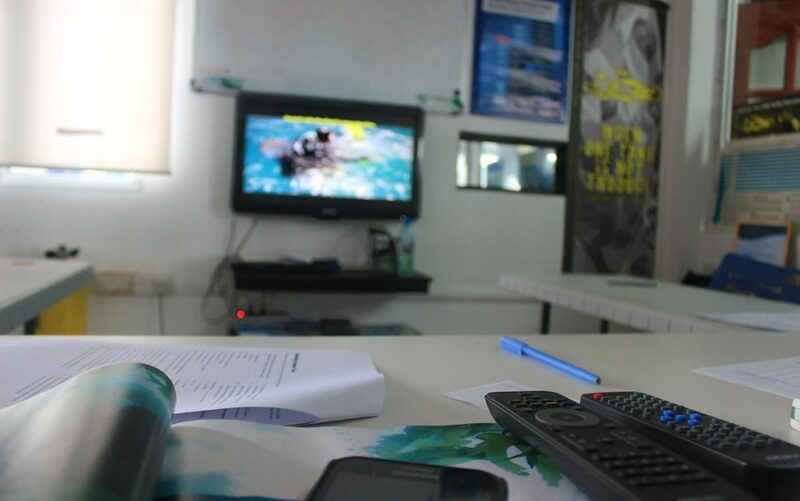 A 4-day PADI Open Water Course with Poni Divers, Brunei’s largest dive center costs 550 BND (320 euros). The courses in Malaysian Borneo are usually cheaper, but they also last only 3 days. As I wasn’t very confident about my skills, I didn’t mind the slower pace given by the extra day. I liked the fact that I could escape the tourist crowds in Brunei. I was the only student on my PADI Open Water Course, so I was able to learn things comfortably at my own pace. Here’s what it was like to learn scuba diving in Brunei. The first day was long. The first day of the course was all about theory. I just sat by myself in the empty classroom of the Poni Divers diving school. 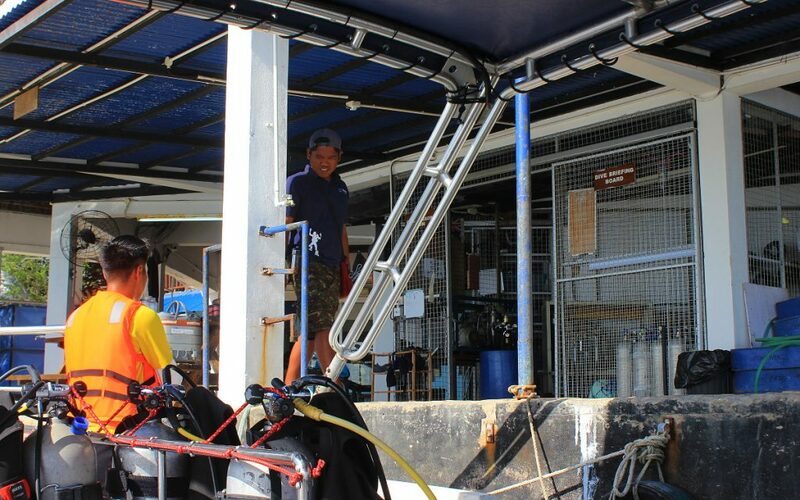 Every now and then, my diving instructor Mac would check how I was doing as I watched the instruction videos, read the PADI Open Water Course manual and filled some test questionnaires. The actual diving began on the second day, as we headed to the pool of a private hospital called Jerudong Park Medical Centre. First, I had to prove my ability to swim 200 meters and float for 10 minutes. Then it was time for the actually practice (for a complete list of the tests, check out this blog). My first dive was the one where I struggled the most. When I had to take of my mask and regulator at the bottom of the pool, I panicked a bit on both of these exercises, swallowing some water in the process. My instructor Mac and his assistant were quick to help, so there was no real danger in the situation. 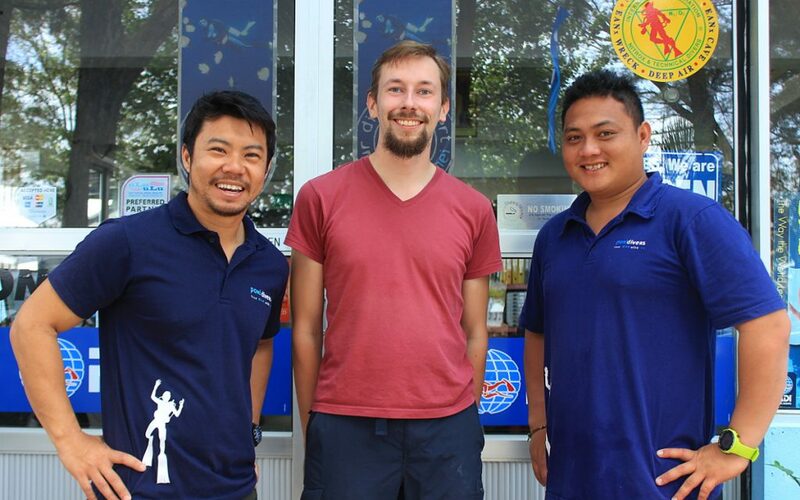 From left to right: the managing director Thye, myself and my scuba instructor Mac. Still, when the first dive was over, I was glad to have a break. My struggling underwater made me a little nervous about being underwater. I wasn’t too pleased with my mishaps and I even thought about quitting the course after the first day. However, I talked to Mac about my stumbling, and he was able to lessen my fears. If you stay relaxed, the tests are easier. The break included some relaxing in the sauna of the pool – yes, they had an actual sauna in Brunei! After that my second dive went much better. When the day was over, Mac drove me back to Poni Base, the homestay offered by Poni Divers. I spent the evening recapping what I had learned and preparing for the third day. On day three, it was time for actual open water diving in Brunei. The Poni Divers operations center is located at Serasa beach, close to the northern tip of the country. I did my first open water dives at Pelong Rock, a scuba diving site 20 minutes boat ride away from the beach. The beginning of the first dive was another unnerving moment. As I first put my head underwater, the taste of the sea water gave me an urge to get back to the surface. However, that feeling quickly passed, and once you’re underwater, you don’t feel the taste any longer. The third day included two dives with different exercises and some time to just enjoy the underwater world. I had learned to relax by now and removing the mask or the regulator was easier than before. On day three, the maximum depth of the dives is 8 meters – a depth that already demands more equalizing of the air pressure than shallower dives. Ready for my last dive. The fourth and final day was the most interesting. The dives got deeper as we reached the depth of 18 meters. We also practiced the use of a dive compass. Besides that, there was less emphasis on exercising and more focus on exploring. As I looked at all the colorful creatures of the sea, I could easily understand why some people get hooked on scuba diving. For the second dive of the last day, we visited Dolphin 88 Wreck, a ship that had sunk just a few years before. In the course of just a few years, nature had taken over the wreck. 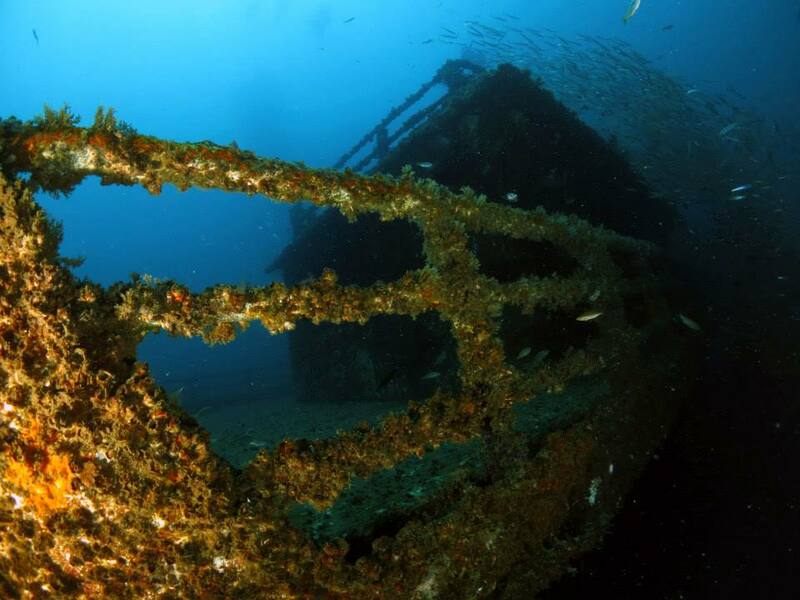 Besides all the corals and other vegetation, the hull was full of beautiful fish. This was the definite highlight of my course. At first, I had been very nervous about learning to scuba dive. Now I’m very glad that I did my PADI Open Water Course in Brunei. It’s also possible to take a 1-day Discover Scuba Diving course that doesn’t grant you a diving license, but I felt like doing the whole PADI Open Water Course in Brunei suited me better. This way, I had enough time to digest all the information and grow my confidence. 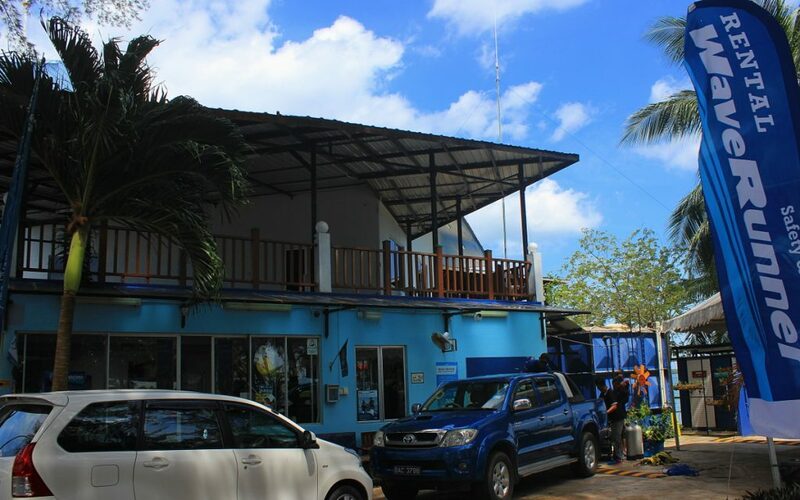 The Poni Divers diving school at Serasa Beach. Scuba diving in Brunei is a good alternative for diving in Malaysia or Indonesia. 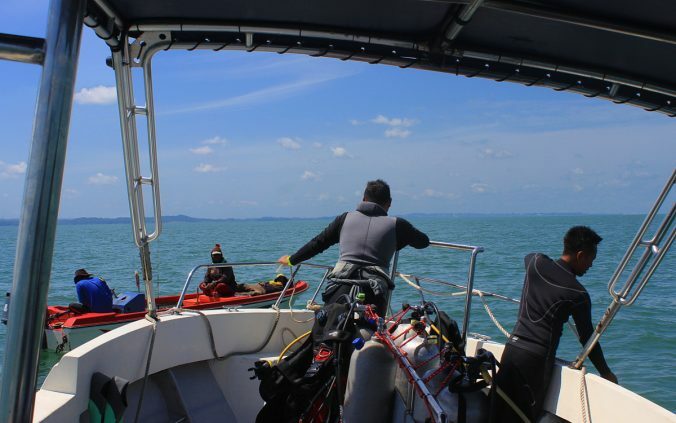 However, there are a few things you should take into account when planning your scuba diving trip in Brunei. The dive sites of Brunei fall outside the Coral Triangle, the marine area that hosts some of the most renowned dive sites in Southeast Asia. 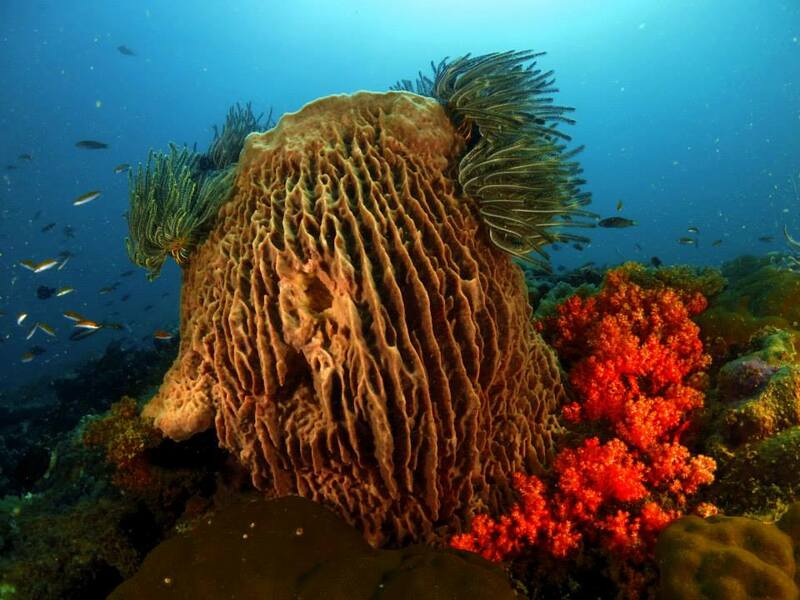 Still, you get to see plenty of underwater life when you scuba dive in Brunei, although the visibility can be an issue. During my dives, the visibility was only 3-4 meters, although the water can be more clear on other times. Serasa Beach and the Poni Divers diving school are approximately 30 kilometers away from Bandar Seri Bagwan, the capital of Brunei. Public transport is cheap, but buses to Serasa Beach are not too frequent. 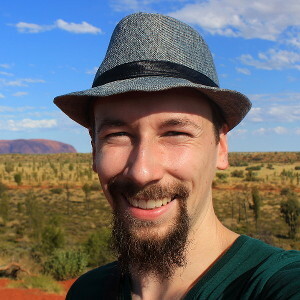 If you’re planning to see other places in Brunei, it’s better if you do your sightseeing before or after scuba diving in Brunei. 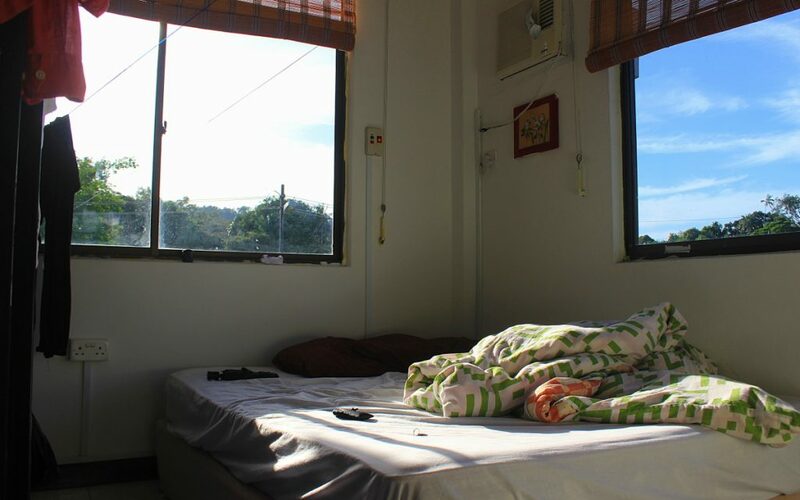 During the course, the distant location is not a problem, as Poni Divers offers a comfortable homestay for 30 BND (20 €) a night – an average price for a room in Brunei. I was picked up from the homestay every morning, and although the accommodation was in a quiet area, there was a supermarket and a few restaurants just around the corner. Doing your PADI Open Water Course in Brunei can be slightly more expensive than other courses in Southeast Asia. 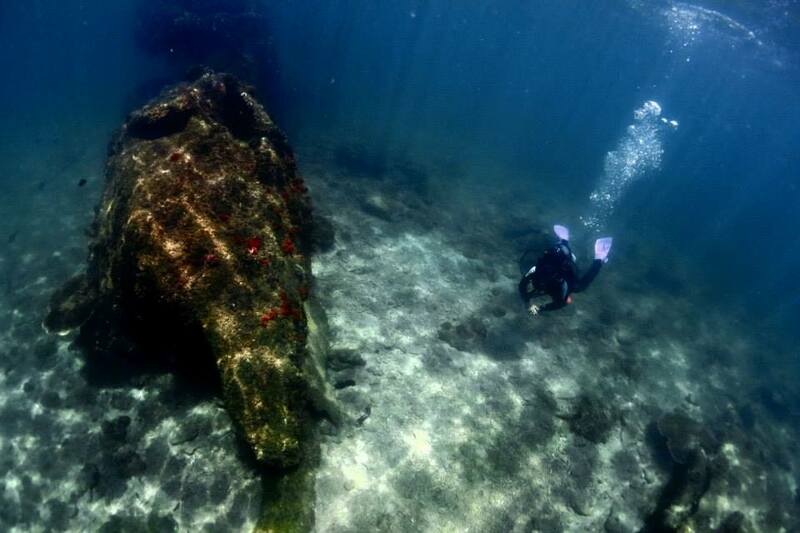 Still, the country offers great diving spots with very few other visitors. If you want to avoid the crowds, scuba diving in Brunei is a viable option.